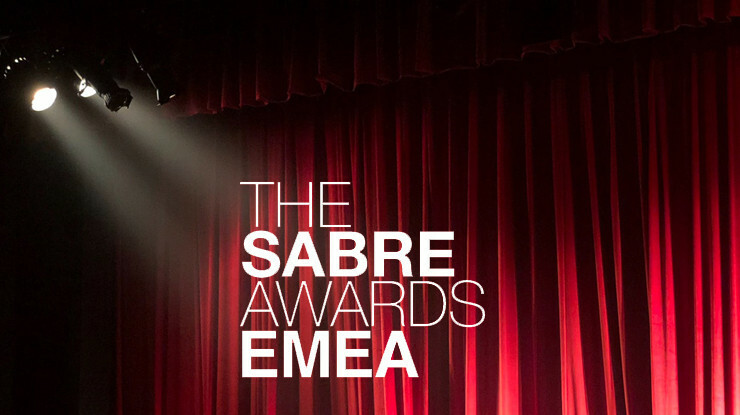 In a recent campaign for British Airways, we celebrated the enduring relationship between fashion and flying by creating the inaugural British Airways’ World’s Best Dressed Traveler List. Inspired by the hundreds of images taken of the international jet-set, top Hollywood stylist Elizabeth Saltzman helped compile our list of the ultimate globe-trotting trendsetters. 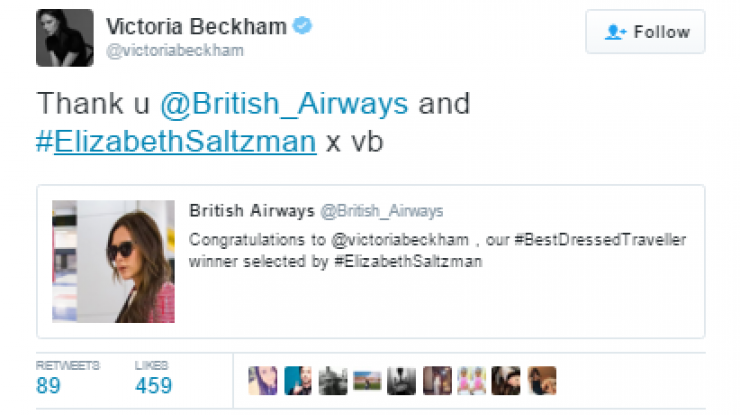 Making British Airways synonymous with traveling in style, the campaign generated headlines worldwide - with deserved winner Victoria Beckham even tweeting her thanks to her millions of fans.